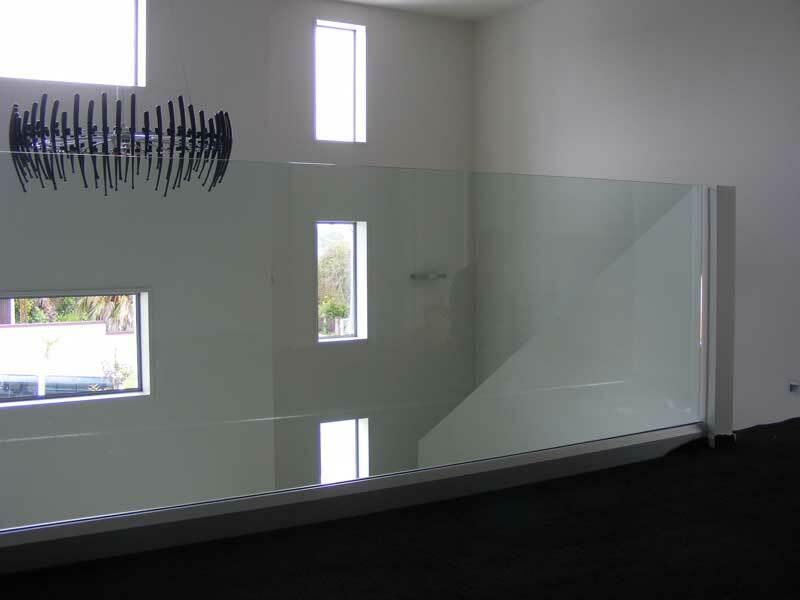 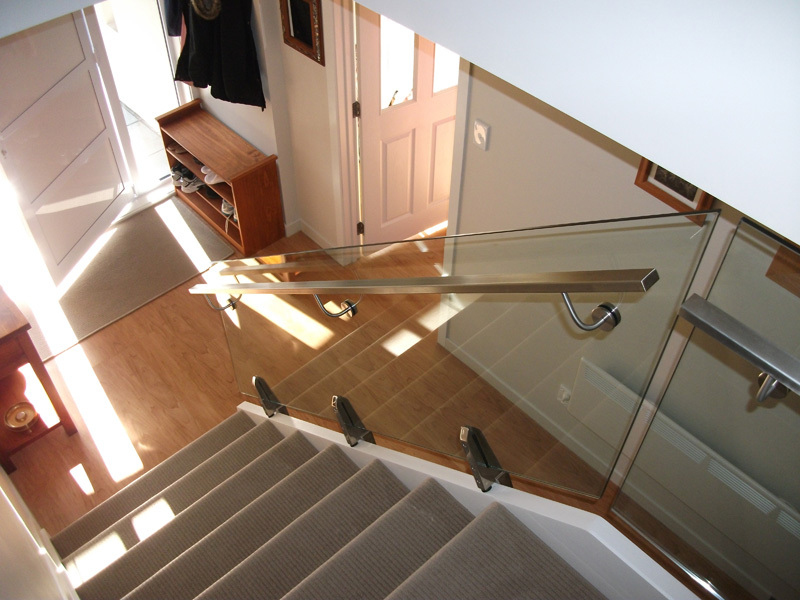 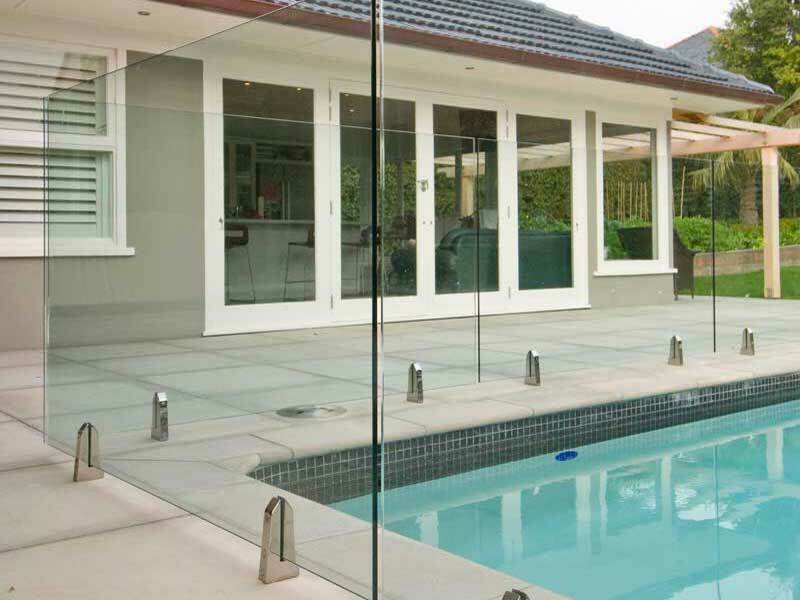 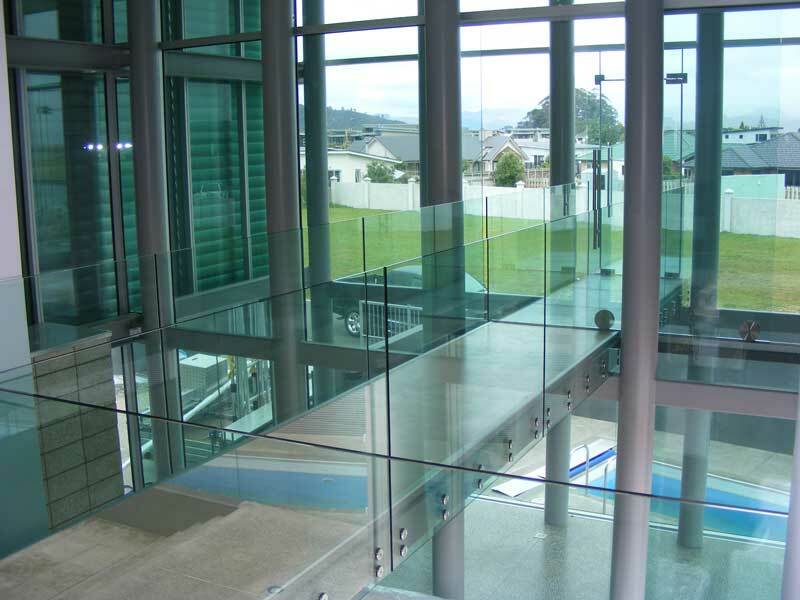 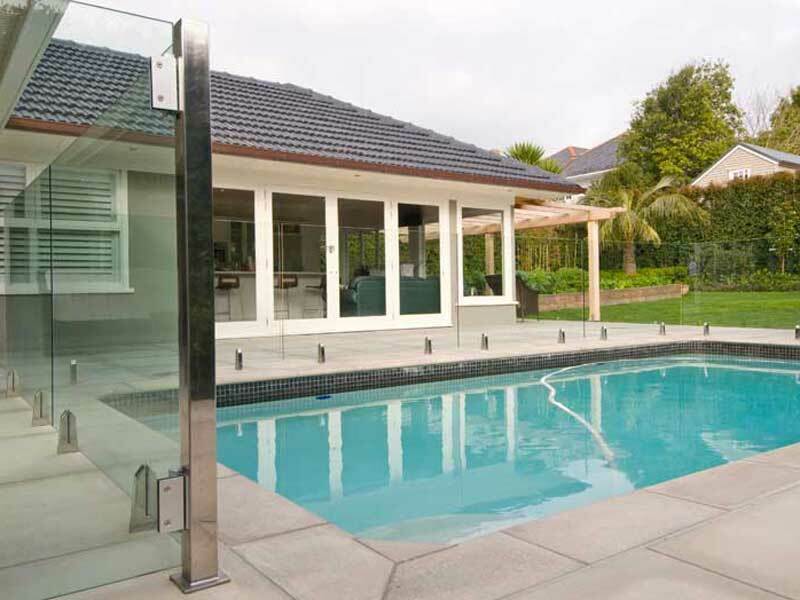 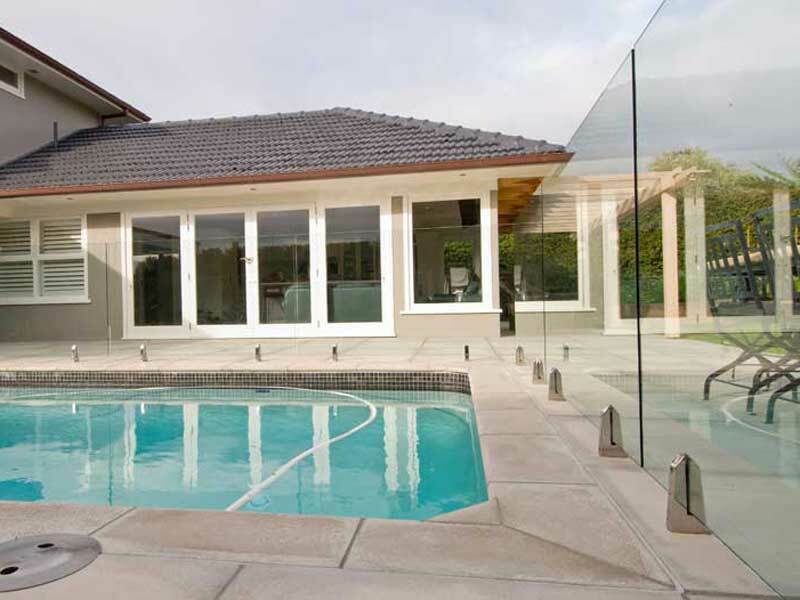 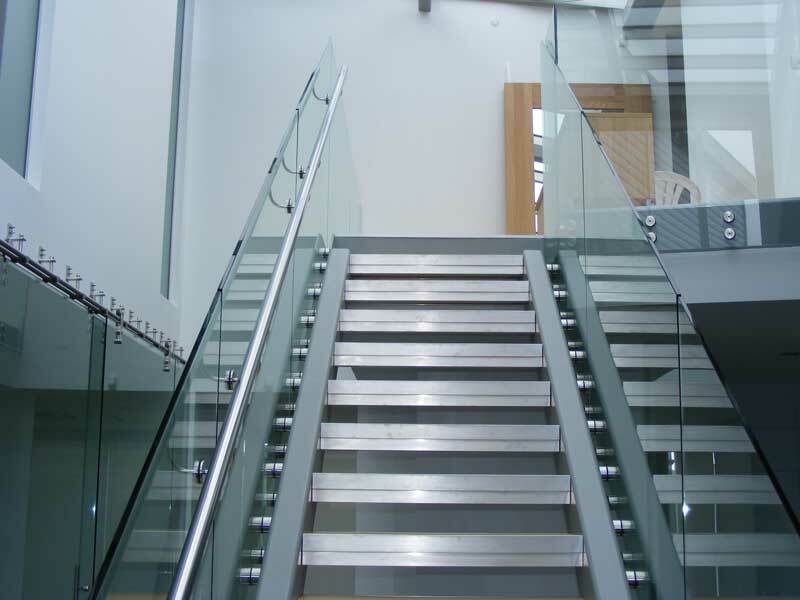 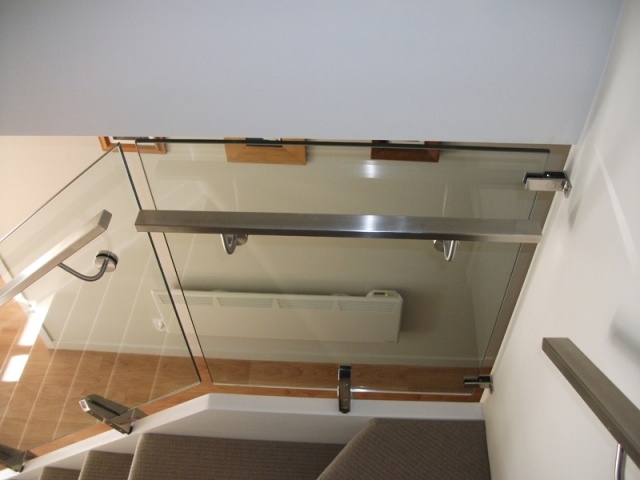 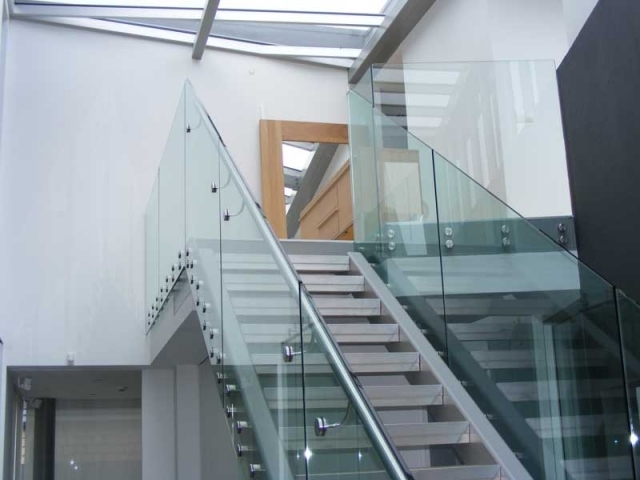 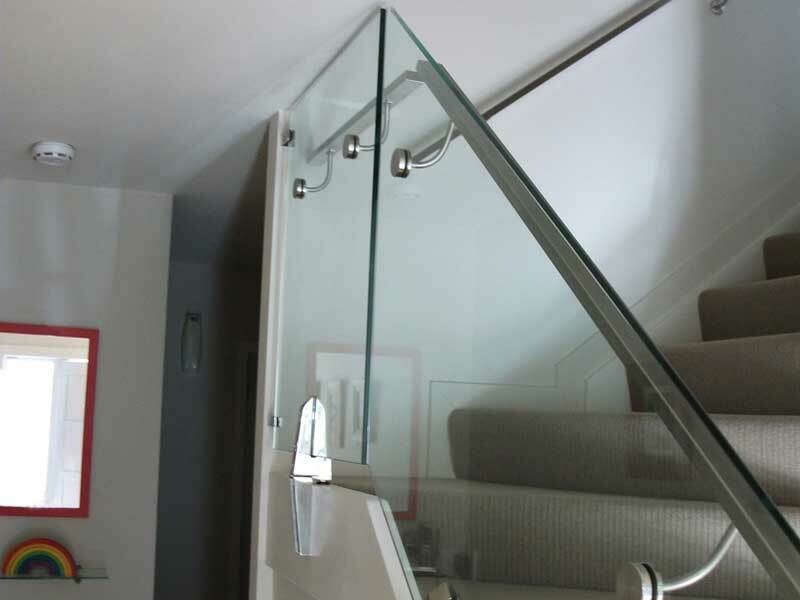 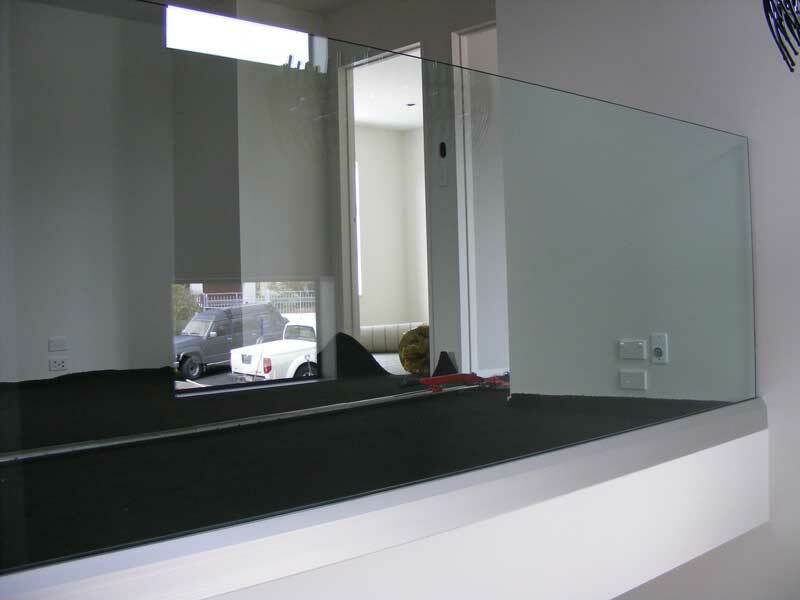 Precision made frameless glass balustrading. 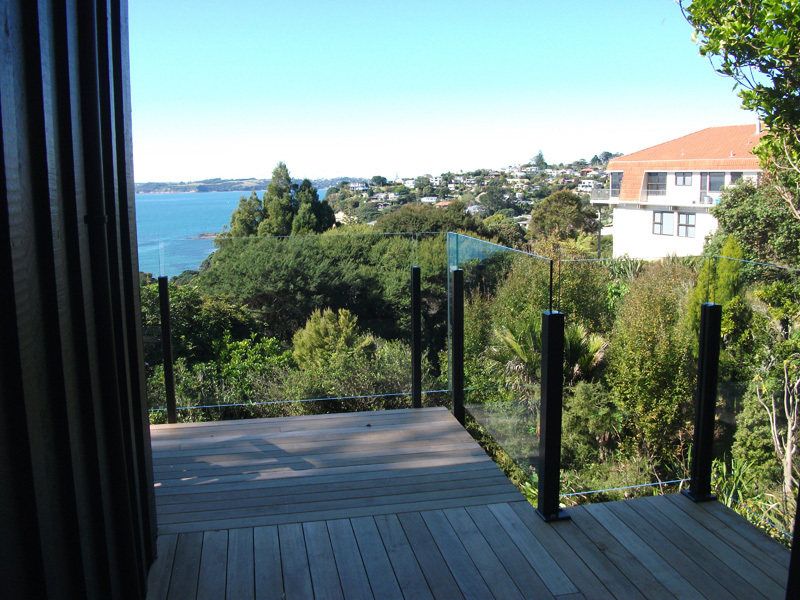 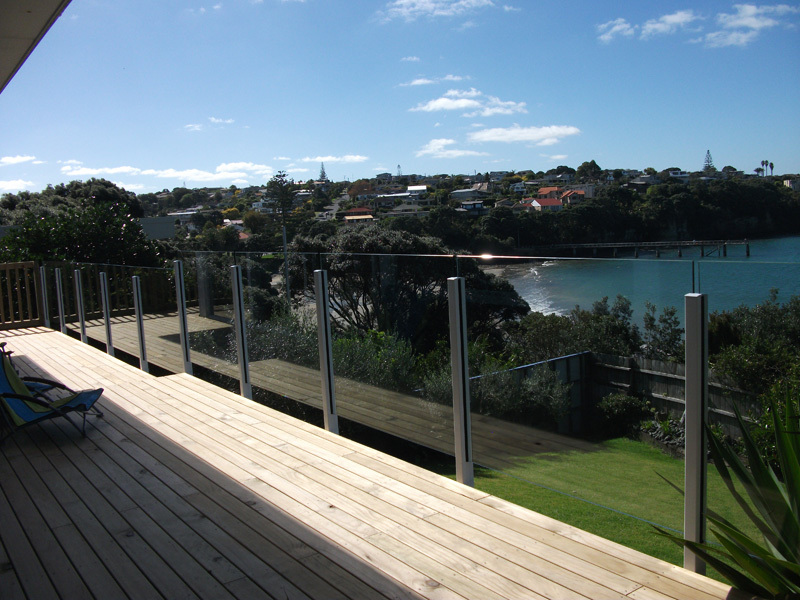 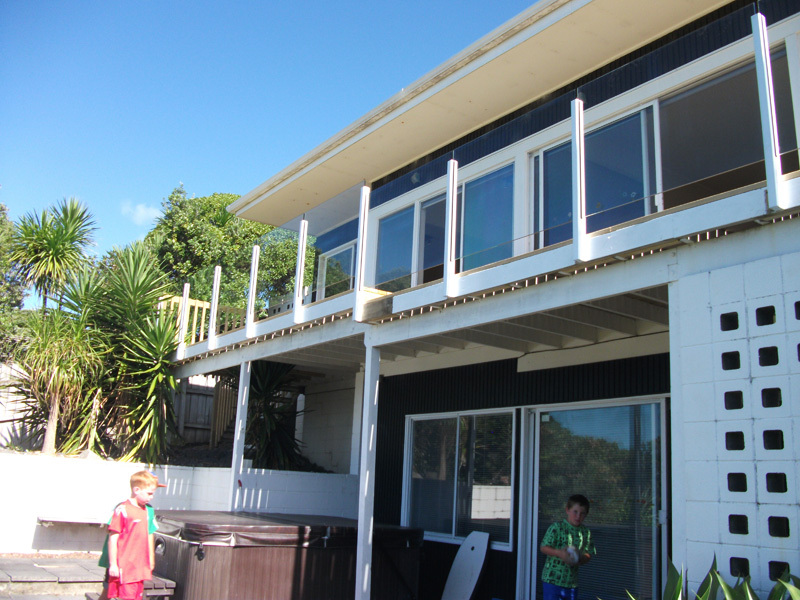 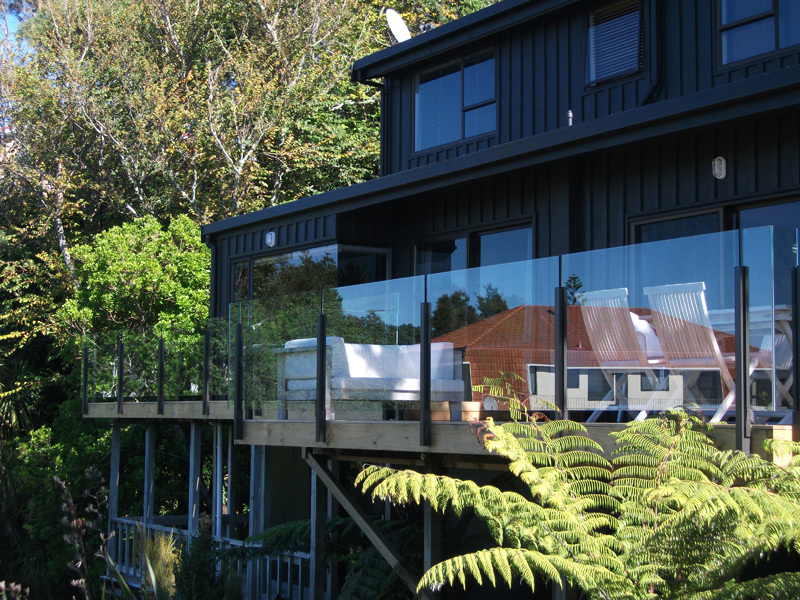 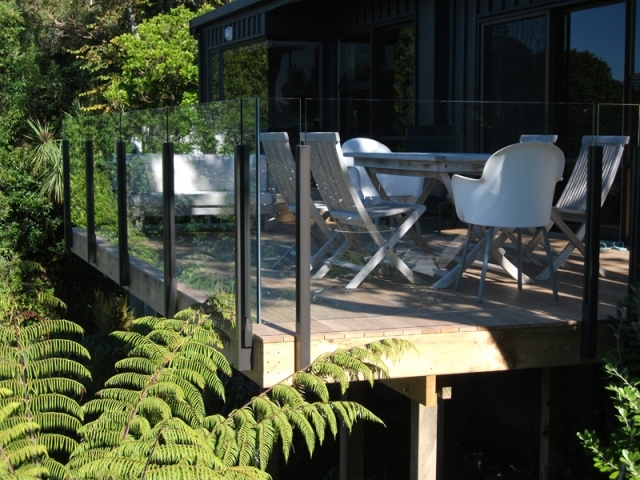 Architectural Aluminium Installation Ltd can custom build a frameless glass balustrade solution when an uninterrupted view with a modern look is necessary. 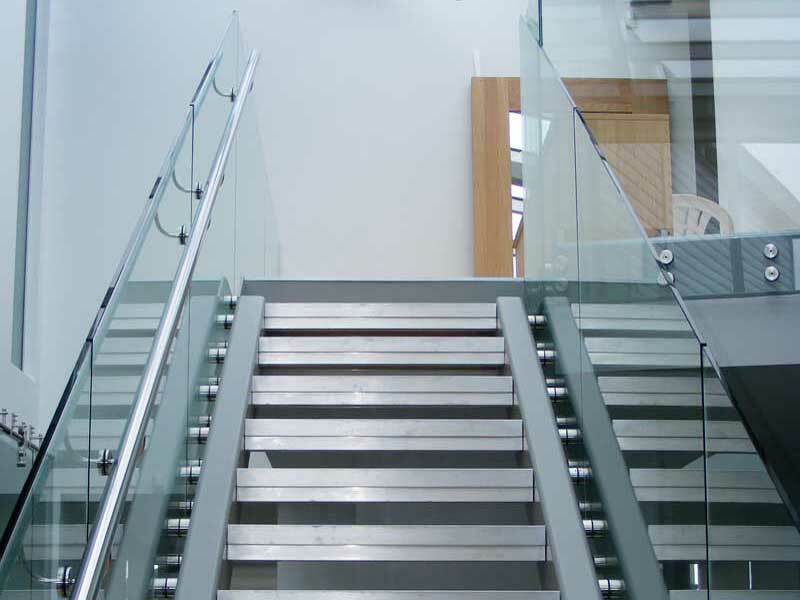 The simplicity and elegance that this product brings to any new development or refurbishment is exceptional. 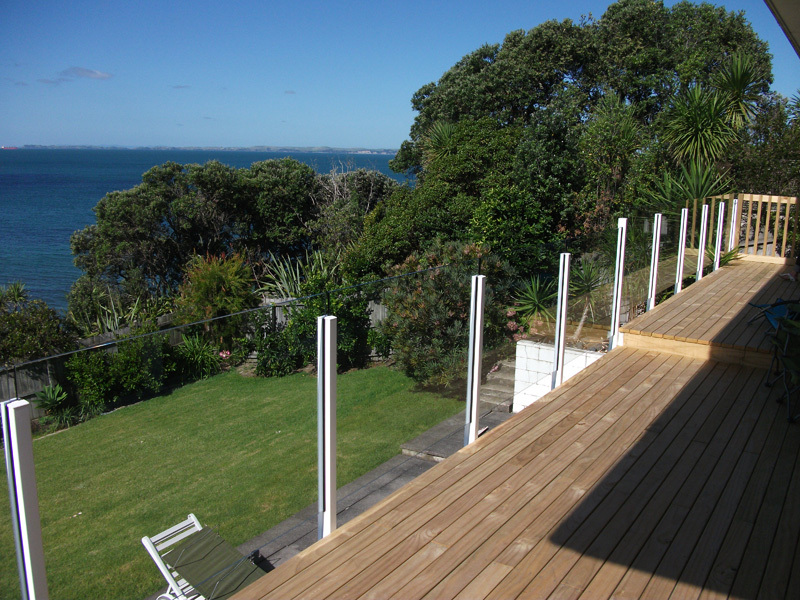 It allows your boundaries to be defined without interrupting the visual aesthetics of your property or view. 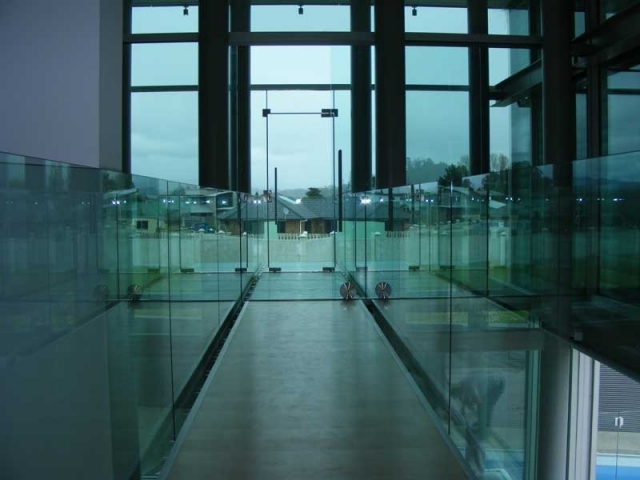 Internal spaces are enhanced with subtle designation of room boundaries and externally the eye will be visually tricked into seeing inside and outside merge into one. 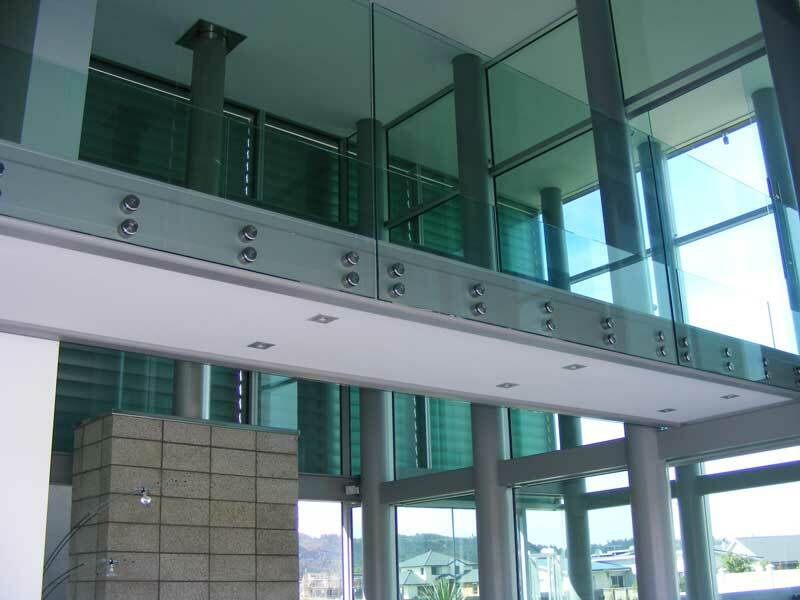 Architectectural Aluminium Installations Ltd can custom make any aluminium product to fit with your specific needs, please check out our product range listed below.